The Egyptian city of Alexandria was founded by Alexander the Great, in the 3rd century BC and built by its ancient imperial guard. This city was built on a magnificent scale with monumental architecture and a huge lighthouse, "The Pharos", considered one of the 7 wonders of the ancient world. The inhabitants of this great city were mostly Greeks from all sources. But the greatest marvel of Alexandria was his library and museum associated with it. (literally, an institution dedicated to the 9 Muses) Goddesses of the arts and sciences. The Muses were nymphs sired by Zeus and Mnemosyne. These muses were heavenly singers, with its choruses and hymns that delight Zeus and the Olympus gods. Sometimes they descend to earth, acting as mediators between the divine and human condition with its inspiring all kinds of art. 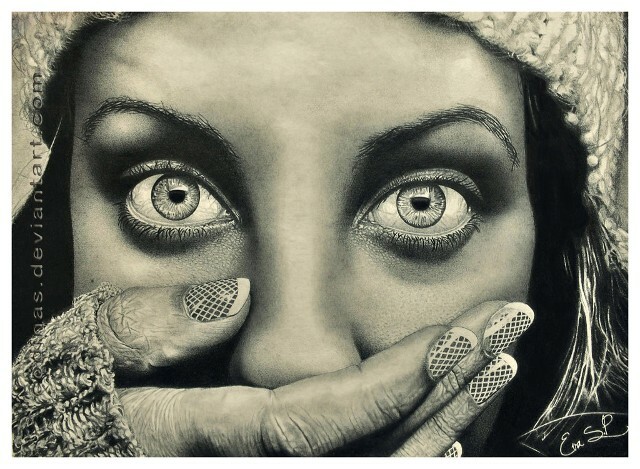 This is a portrait of one of the beautiful photographs of this amazing artist. 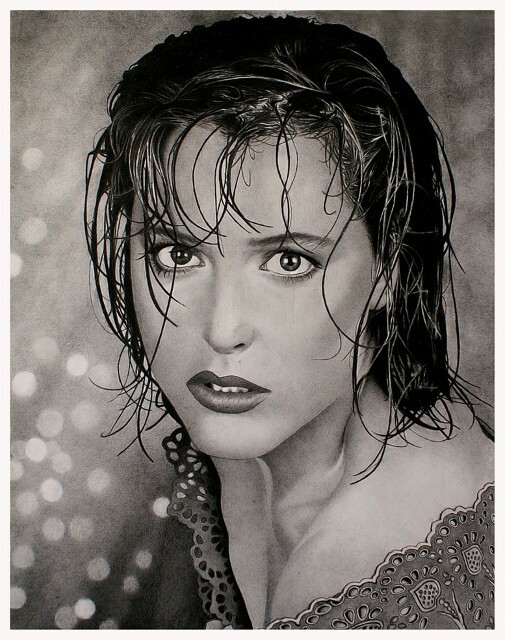 She is like a muse for us who came down from heaven to delight us and inspire us with her great beauty and talent , and which I thank for allowing me to draw it. La ciudad egipcia de Alejandría fue fundada por Alejandro Magno en el siglo tercero antes de Cristo y construida por su antigua guardia imperial. Esta ciudad fue construida en una escala magnífica de arquitectura monumental y un enorme faro, " El Pharos " , considerada como una de las 7 maravillas del mundo antiguo. Los habitantes de esta gran ciudad eran en su mayoría griegos de todas las fuentes . Pero la mayor maravilla de Alejandría era su biblioteca y museo asociado. (literalmente , una institución dedicada a las 9 musas ) diosas de las artes y las ciencias . Las Musas eran ninfas engendrados por Zeus y Mnemosyne . Estas musas eran cantantes celestiales , con sus coros e himnos que se complacen Zeus y los dioses del Olimpo . A veces descienden a la Tierra , actuando como mediadores entre la condición humana y divina con su inspirador todo tipo de arte . 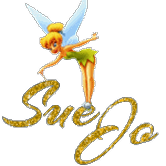 Ella es como una musa para nosotros, que ha bajado del cielo para deleitarnos y nos inspiran con su gran belleza y talento, y que yo las gracias por permitirme dibujarlo . We are twin brothers somewhat eccentrics (only a little) and we have four great passions in our life: Drawing, Science, 4x4 off-road vehicles and Drawing. (Drawing story twice because this is double intense). We also believe .........there's inteligent life out of this planet. We just want to meet other artists, share our work and learn of them. ...........because with only one looks worse!! Somos: clon: dos hermanos gemelos un tanto excéntricos (sólo un poco) tenemos cuatro grandes pasiones en la vida: Dibujo, Ciencias, 4x4 vehículos todo terreno y dibujo. (Dibujo historia dos veces, porque este es el doble intensa). También creemos: shh: ......... hay vida inteligente fuera de este planeta. Sólo queremos conocer a otros artistas, compartir nuestro trabajo y aprender de ellos. In this new picture was fun to explore the diferent possibilities offered by this kind of latex dress with highlights and shadows. A material that provides a visually stunning results. En esta nueva imagen fue divertido para explorar las diferentes posibilidades que ofrece este tipo de vestido de látex con luces y sombras. Un material que ofrece una visualmente impresionantes resultados. 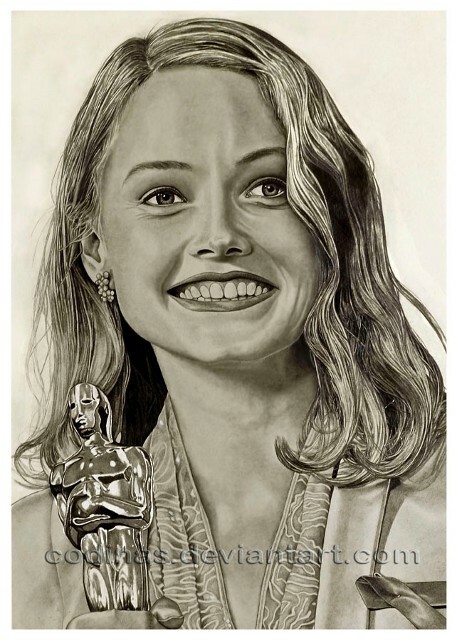 This is an old drawing of Jodie Foster at the Oscars awards ceremony in 1991. As best principal actress of the movie "The silence of the lambs". 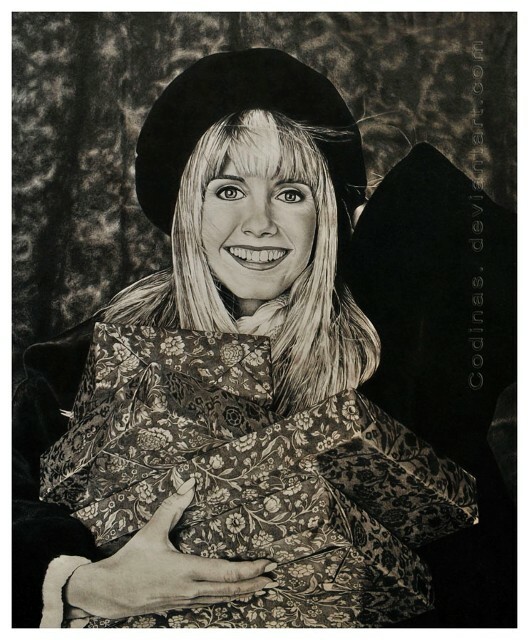 Since I saw the actress and singer Olivia Newton John on the "Grease" musical , I felt a great devotion for this great artist, and that's when I decided to seek a picture of her to express my admiration of somehow. This image was one of my favorites for the hard work that's in the role of gifts . I think I managed to capture, at least in essence, the spirit of it, ............but this is something only you can decide. Tools: Mechanical pencil Pilot Super grip 0.5 mm. 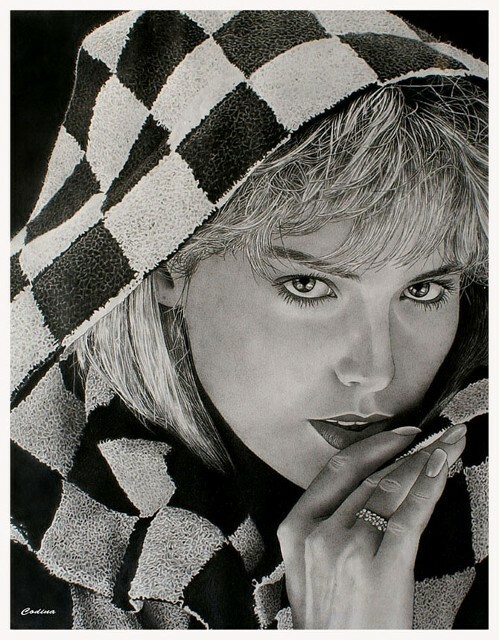 Portrait of Film Star Sharon Stone, made entirely by hand in pencil 2b of 0,5 mm. This is a new picture of the beautiful model Bianca Beauchamp, from which I'm very satisfied. I have to thank with all my heart to Bianca Beauchamp and Martin Perreault to give us free acces to your website for some time, so this way, I capture images for our personal archive of drawings. Se trata de una nueva imagen de la bella modelo Bianca Beauchamp, de la que estoy muy satisfecho. Tengo que agradecer de todo corazón a Bianca Beauchamp y Martin Perreault para darnos acceso gratuito a su sitio web desde hace algún tiempo, por lo que de esta manera, que la captura de imágenes de nuestro archivo personal de los dibujos. 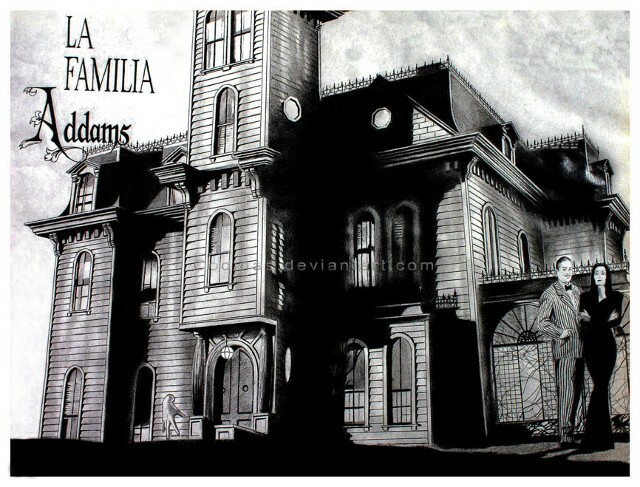 Greetings to Morticia and Gomez Addams!!! This has been a fun hobby while I've been giving the finishing touches on my latest portrait , in which I have been working since last year. I needed to get back to my origins. Este ha sido un pasatiempo divertido mientras yo he estado dando los toques finales a mi último retrato: desviación: en la que he estado trabajando desde el año pasado. Necesitaba volver a mis orígenes. Herramientas: Portaminas Pilot Super grip 0,5 mm. 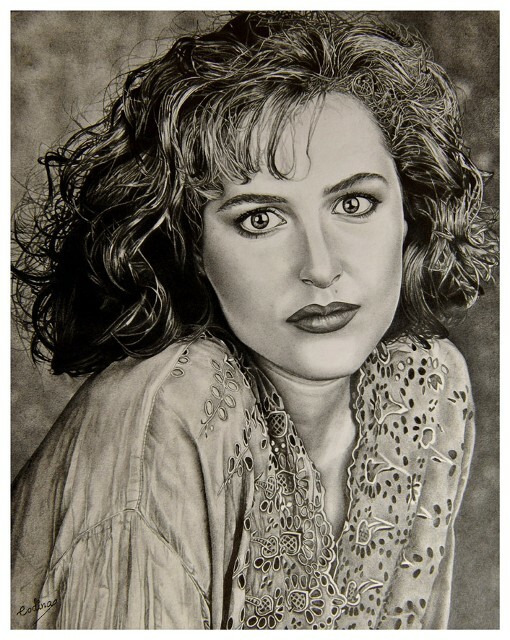 Thanks to the television series "X Files" we discovered the actress Gillian Anderson in possibly the most famous role of her career as Dana Scully. We got this picture through the production Tv. and we thought it was a good opportunity to draw it. Thanks for looking with both eyes because with only one is worse! Pencil: Pilot Super Grip 2B 0'5mm. Tenemos esta imagen a través de la producción de TV. y pensamos que era una buena oportunidad de dibujarlo. Gracias por mirar con los dos ojos, ya que con sólo una es peor! Lápiz: Pilot Super Grip 2B 0'5mm. It is the first time that I draw wool and Oh my god!! ........I didn't think it would be so difficult. Never before, I had drawn a so close foreground, and sincerely, this has been an experience full of ups and downs, because throughout all the drawing had my doubts about my ability to bring this project to the end. Este es mi último trabajo. Es la primera vez que dibujo lana y Oh, Dios mío! ........ No pensé que sería tan difícil. Nunca antes había dibujado un plano tan cerca, y sinceramente, esto ha sido una experiencia llena de altibajos, ya lo largo de todo el dibujo tenía mis dudas sobre mi capacidad para llevar este proyecto hasta el final. All work is copyrighted. I'd like to thank Codinas for sharing their spectacular work with my site.